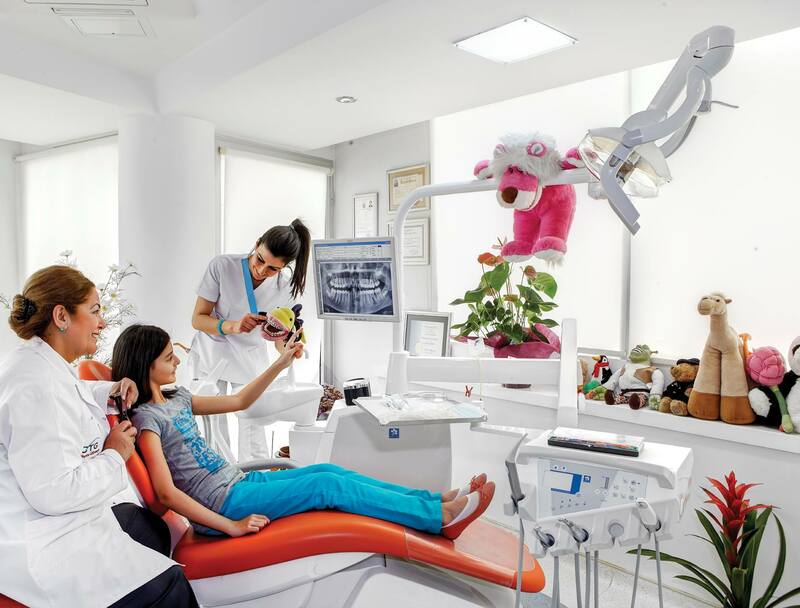 At CTG Dentalcare, open the door to all the benefits of dental care abroad can offer: the state of our hospital dental art, luxury residential and most importantly, our team of talented dentists. Our team will ensure a comfortable stay and will be responsible for taking care around the clock. The choice of dental treatment abroad with us means all-inclusive package with flights to and from Izmir, chauffeur service, hotel accommodation and a wide range of financial and insurance for total peace. Kemeraltı - a historical market district in İzmir. It was originally formed around the street surrounding the shallow inner bay of the city, which was filled in due course during the 17th century, availing the bazaar to be extended to a wider area. The district covers a vast area extending from the level of the Agora of Smyrna, to the seashore along the Konak Square. It remains one of the liveliest parts of İzmir. Mehmet Sonmez graduate Ege University in 1978. 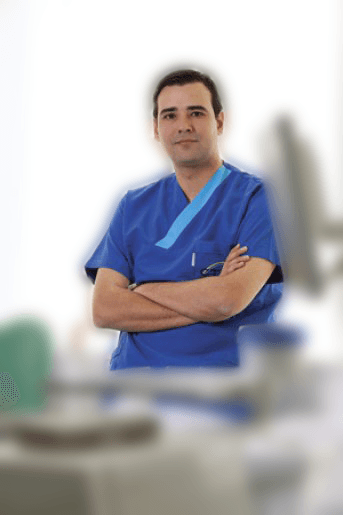 He has skills in Implantation applications, Advance Restorative and adhesive applications andMaxilla Facial prosthodontics and implantations rehabilitation. Her academic background: Bachelors Degree D.D.S. (1973), Specialist in Orthodontics (1977). Her working experience: Worked on the many projects about Dental Care, CE Postgaduate Programming in Dentistry and Hospital & Quality System Managements in the Ministry of Health. Full time Academic affilities at the Universities (1973-1983). 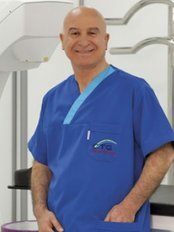 His academic background: DDS: Ege University School of dentistry in 2006 and PhD: Ege university graduate degree of health sciences, department of prosthodontics in 2013 doctorate degree (Prosthodontist). His working experience: 2006-2013: research assistant at ege university school of dentistry dept of prosthodontics and 2010-2013: TAMDENT oral and dental health care policlinic. 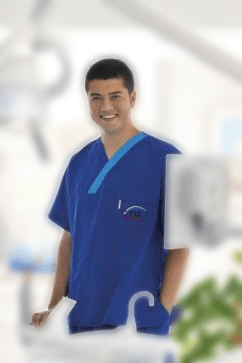 In 2002 he graduated Ege University, School of Dentistry in Izmir. 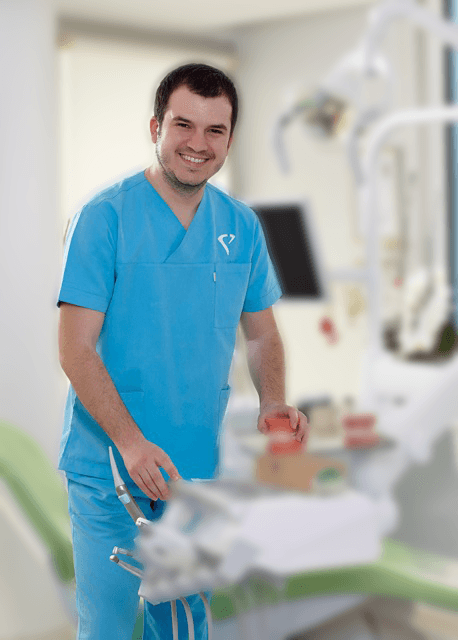 He has skills in Conventional periodontal treatments, Periodontal surgery, Plastic and microsurgical esthetic periodontal operations, Implant surgery, Esthetic implant surgery, bone regeneration, augmentation and advanced surgical procedures. 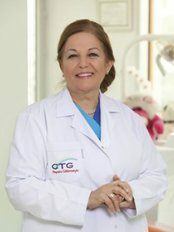 She graduated from Aegean Universty Faculty of dentistry in 1978. She has been practicing dentistry since 1981. She specialized on bleaching. She enjoys sports,trekking, traveling and reading. She is a member of the lions club in Turkey and she also enjoy engaging in activities with her family. His education: 1986-1991 - Cengiz Topel Primary School, 1991-1994 - Emin Akın Secondary School, 1994-1998 - Karatay High School, Antalya, 1998-2004 – Ege University, Faculty of Dentistry, İzmir, 2004-2010 - Ege University, Institute of Health Sciences, İzmir. 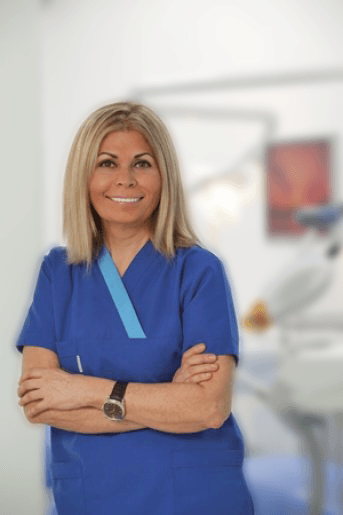 CTG DENTAL - Séverine F.
My dentist in Izmir was very professional and nice. He answered all my questions about porcelain veneers and understood perfectly that I did not want a Hollywood smile. As a result now I have very natural and beautiful smile. The work was done fast and it was much cheaper than in France. I love my smile now! Please provide details and describe what you need and send it to the clinic. 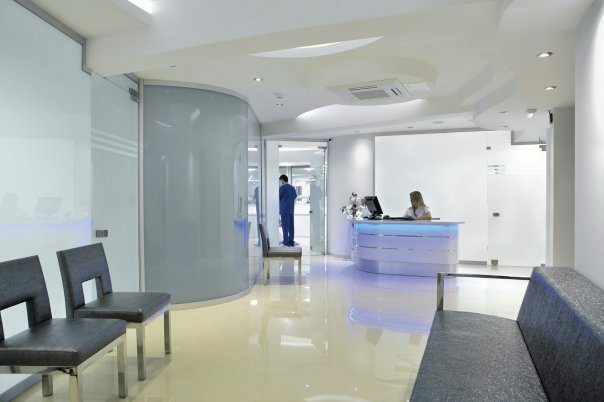 I agree to send my enquire to 3 more the best clinics recommended by Clinichunter. I agree to contact me due to discuss my review. I want my opinion to stay anonymous. Login to your account or register a new one. After that your claim will be forwarded to administrator to confirm it. After confirmation clinic will be yours.